Figured out how to automate posting of old AudioBoos with AppleScript, test here more to come then #Edutalk. If you take no action, then after 2nd October 2017, you will no longer be able to upload new content and your account will become private. We will continue to enable distribution of your existing content for a period of a month so all your RSS feeds and web embeds will continue to work for that period. If you choose to move to another podcast provider, let us know by emailing us at support@audioboom.com and we will redirect your RSS feeds for you. We’ll need at least 5 working days to comply with your request. After 36 months from 30th August 2017, your account will be deleted (including your old podcasts and your RSS feeds, so we recommend that you arrange for redirection of your RSS feeds, download your old podcasts and back them up elsewhere, before that period expires. Which is depressing news for me and for Edutalk. I have 50 odd boos which range over field recording, audio recorded for Edutalk and some microcast type posts. Edutalk has had several hundred contributions from many different people over the years. The situation at Edutalk is more worrying. I could pay $9.99 a month to keep my own account alive. But Edutalk has had contributions from many different people, we could not expect them to pay up for the privilege of having their content syndicated onto Edutalk. 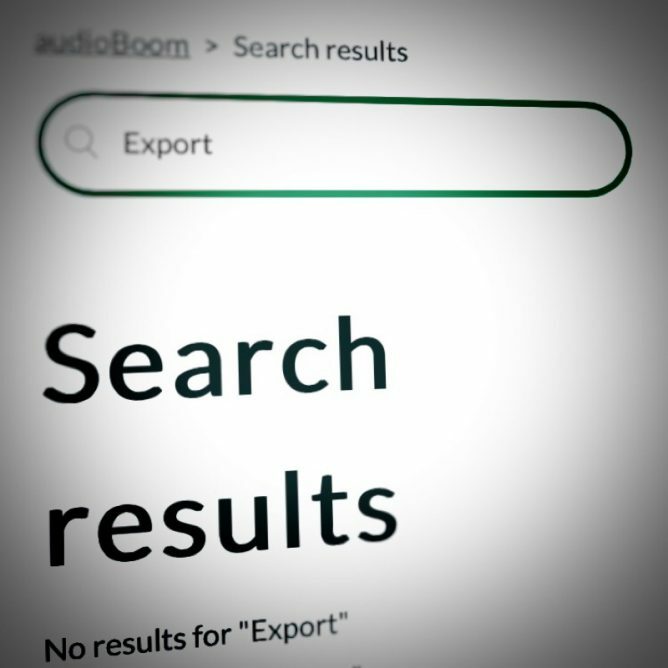 AudioBoom did not provide any export that would help with importing into WordPress (or anything else). This differs from the posterous closedown which did give a WordPress export option. We do have a while to sort this out. There is a month until the accounts become private. AudioBoom does have an API, and we used it before. I am not intending to rush, so this is the plan. Download all the mp3s by parsing the JSON the api provides. Delete all the posts on edutalk that have been syndicated from AudioBoom. Create posts that embed all these mp3s with the matching titles and descriptions etc. Today I managed to download the json files and the mp3 I used AppleScript as I find it easier to get stuff done with that than pure shell scripting. Thank goodness for the JSON helper for AppleScript which worked a treat. I had to run it 10 times, I guess I could have just made a loop but as I ended up downloading 890 mp3 for a total of 2.6 GB batches of 100 files at a time seemed like a good idea. I am a wee bit worried that there are 2186 posts syndicated from audioboo on the Edutalk site, but there does seem to be a lot of duplication presumably caused by FeedWordPress. I’ve now got all of the data and the mp3 files I can get. I know how to post to WordPress from AppleScript, but I’ve discovered a couple of hurdles. I don’t seem to be able to add an enclosure with AppleScript and I can’t see how to ad multiple tags to a post. The first is probably not a problem. These posts are all so old that they will not feature in our RSS feed. I would like to include all of the tags. I may end up creating a WordPress export file or try one of the csv import plugins. There is now not such a rush. I can test these approaches on this blog with my own boos. I guess the main lesson to be learnt here is about the temporary nature of the free layer of the web. The AudioBoo app and service were wonderful in their day but reliance on free services costs. The featured images is a gif captured with Licecap, of a mp3 download. Audioboom, formally audioboo has changed its terms and is now a paid service with no free tier.